You may be on a budget, but that doesn’t mean she has to know that. And for that matter, she doesn’t have to know that you strategically planned to spend little to no money on your date with her. But, how do you not tell her that you’re on a budget, and how do you make sure she doesn’t suspect you’re on a budget? 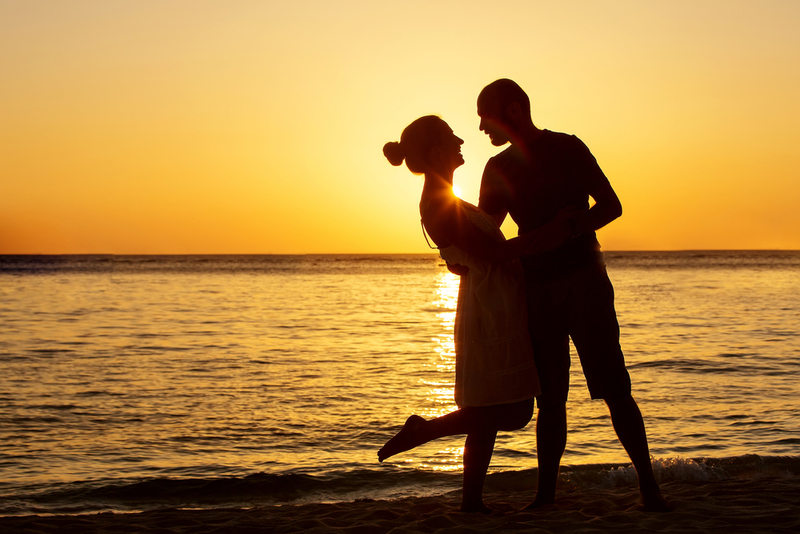 Simply by planning out a nice, romantic day or evening that will take her attention away from the money factor. Let me tell you what to do and what to plan to get her, and you, having a good time. Below, I’m going to take you through a short guide of what some of the greatest dates are and why women love to go on them. What’s the best part? They don’t even care that you spent hardly anything because it’s something they’ve been wanting to do with you. Actually, they won’t even ask for you to spend money, because that’s how much they’ll enjoy the experience with you. Let’s check them out. Take her to the beach. The beach is such a fun date, for both you and her. She may love playing in the sand, you may love getting wet (and possibly wild), and the two of you may like playing sports on the shore. Whatever it may be, everyone can find something fun to do at the beach. And, women go crazy for it, especially in the summer. Sure, you may have to spend a few bucks on parking or throw some money towards gas, but the experience itself is free (and nowhere near as expensive as taking her for dinner and drinks). Bring some alcohol along for the ride, if the beach warrants it. And, if you don’t have beaches in your area, a lake or a pond will provide the same relaxing atmosphere for the two of you to enjoy. Plus, she doesn’t need your wallet around to have fun here. Going out to dinner is quite expensive these days. And, you don’t have as many options when going out to eat as you do staying in; If you stay in, you can quite literally cook anything you want. I understand this option isn’t entirely free, but it does save a hell of a lot of money in the long run for you. Let’s not forget to mention that cooking together is a memory the two of you will never forget. 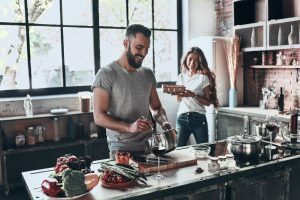 Whether it’s fun, quirky, or downright embarrassing, cooking together and eating at home together will serve its own purpose for creating memories. Go grab a movie from Netflix while you’re at it; An additional dollar and change won’t hurt your pocket. Yes, I mean it. Go to IKEA. However, avoid going to IKEA if you’re dating someone who hasn’t been in the picture for a while; This is reserved for couples who have been through quite a few fights over the months or years (you’ll know what I mean by the end of the trip). Though, I’m not trying to get the two of you to fight, I’m trying to get the two of you to share an unforgettable experience, however funny or aggravating it is in the end. I understand IKEA has a bad reputation when it comes to lovers going there together; However, it can also make the bond stronger and allow the two of you to understand what you want in your home, or your future home. If you think it’s worth the challenge, visit the place and see how it goes. Believe it or not, museums and galleries are very reasonable when it comes to spending money. Most museums and galleries run off donations, the others that don’t run off donations only cost a minimal charge. I would say around $20 if I had to guess. But then again, you won’t be going to a museum every day, so ‘running up a bill’ won’t happen. 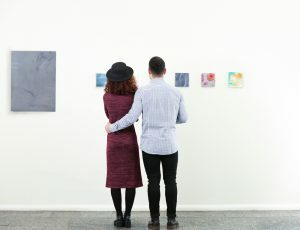 Going to a museum or gallery gives the two of you the chance to talk about things that you’ve probably never talked about before, like culture and art. Plus, interesting conversations can lead the two of you to enjoy a side of one another you’ve never been able to see before. It’s a ton of fun, trust me. Instead of going to the supermarket, or instead of going out to dinner and spending a ton of money, hit the farmer’s market on a weekend when the two of you have no work. Pick out your favorite foods and pick out her favorite foods, pack a picnic, and lay a blanket out at one of the best places in town (preferably a park or hiking area). Bring some alcohol along, too, if the two of you enjoy drinking together. And, if I can give you a good suggestion, it would be to start the picnic around an hour before sunset. Women love sunsets. Plus, she won’t mind you not spending a lot of money. When I tell you to do this one, I don’t mean in your living room, at home, where no one can see. Because, what’s the fun in that? What I mean when I say to try out dancing is to get your butts out of the house and sign up for a dance class. For example, dance classes at the local YMCA are very inexpensive, and they give the two of you the ability to have fun around one another and around other people. Don’t worry if you embarrass yourself or your partner, that’s what the point of beginner classes is. Just relax and have some fun with it.